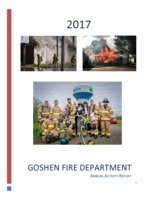 The Goshen Fire Department is staffed by 56 professional firefighters, paramedics, and emergency medical technicians. The department has three pumpers, one ladder truck, one reserve pumper, one rescue truck and one boat. 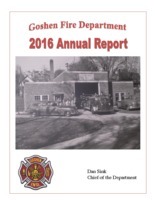 The Goshen Fire Department is dispatched by the Elkhart County Dispatch Center. (These files are large and may take longer than expected to download). 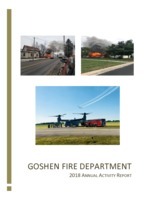 If you have any questions about fire safety, feel free to contact the Goshen Fire Department’s Inspection and Prevention Bureau at 574-537-3827. 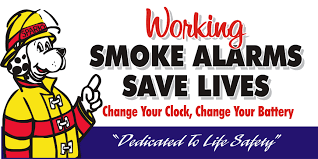 They will be happy to assist you with any questions you may have about the use of smoke detectors or other fire safety-related matters. Tours of the stations are available. To schedule click here or if within 7 days please call 574-533-7878. 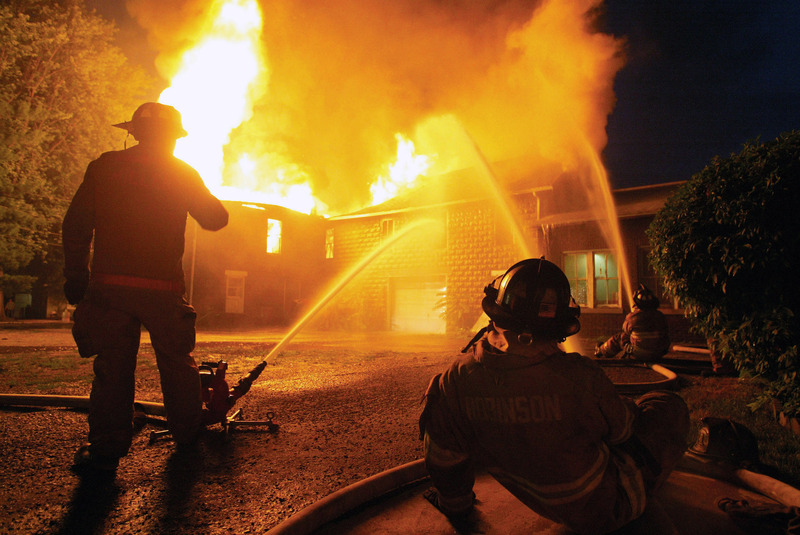 The fire department will also send a representative to your classroom or place of business. 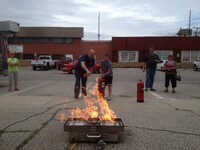 The Goshen Fire Department offers this training to your employees for a donation. Please contact Goshen Fire Department at 574.533.7878 or 574.533.8686 for additional information. The fire department accepts debit/credit cards for patient billing. $2.50 for transactions under $67.00 / 3.95% for anything over $67.00. You can also drop off or mail your payment to: Central Fire Station located at 209 N. 3rd St., Goshen, IN 46526. Click here to pay online (same transaction fees apply). For questions regarding your bill, you may call 1-800-926-6985. The Fire and Police Departments DO NOT have staff certified to inspect cars. To get an inspection, you may contact the Elkhart County Sheriff's Department at 891.2300. Click here for more information.